Pablo was born in Sevilla (Spain), but since he was ten he had been living in Madrid where he did his BSc at Universidad Complutense de Madrid. 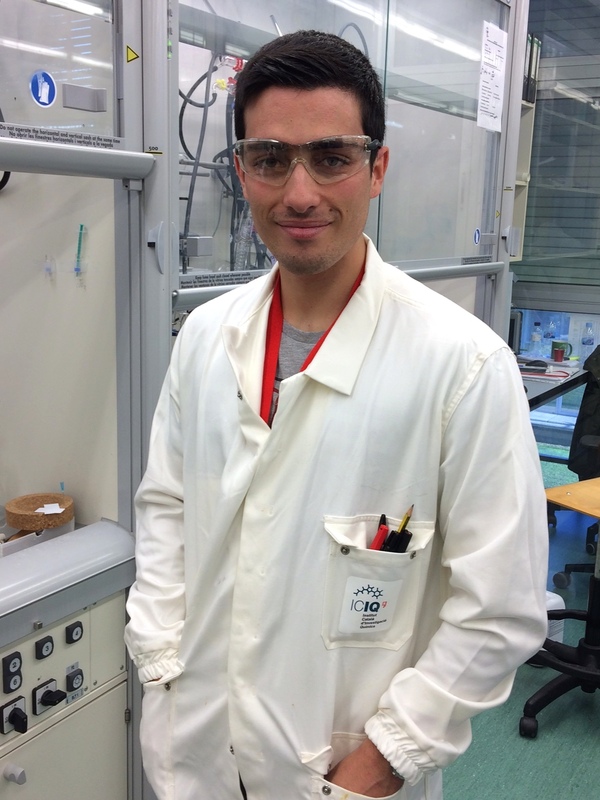 After that, he moved to Manchester to complete the MSc in Organic Chemistry with Prof. David Procter. Pablo joined the Melchiorre group in December 2016. In his free time, he enjoys skiing, rock climbing and listening to music, especially blues.